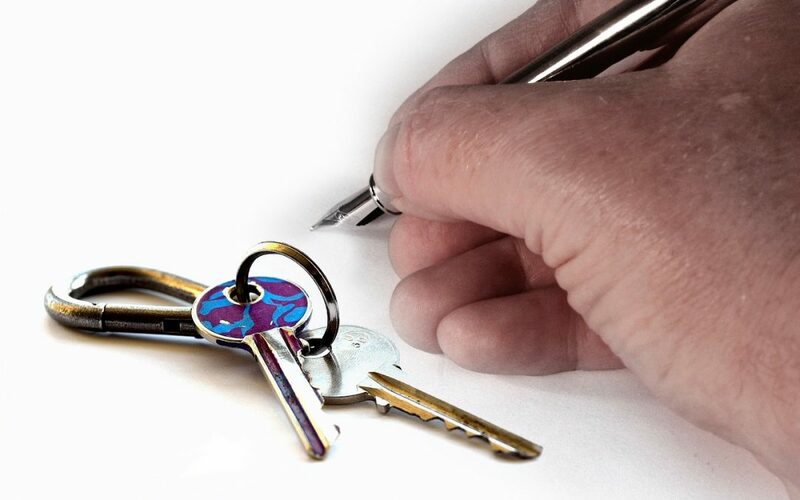 The tenancy agreement is the most important document in any tenancy and defines the rights and responsibilities of both tenant and landlord. This is essential so that both parties are clear about who is responsible for what. Over the years various pieces of legislation have added to the requirements of what must be included. In this section we provide a sample agreement which you can tailor to your own needs.